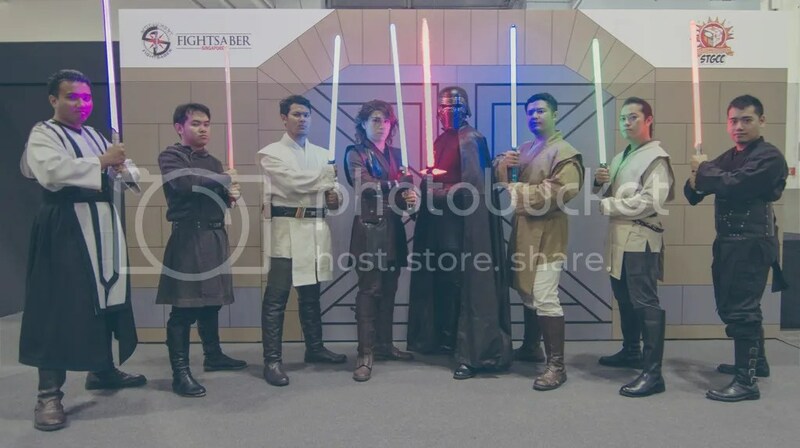 FightSaber Singapore had the honour and privilege to acquire a booth at this year’s Singapore Toy, Games & Comic Convention(STGCC). 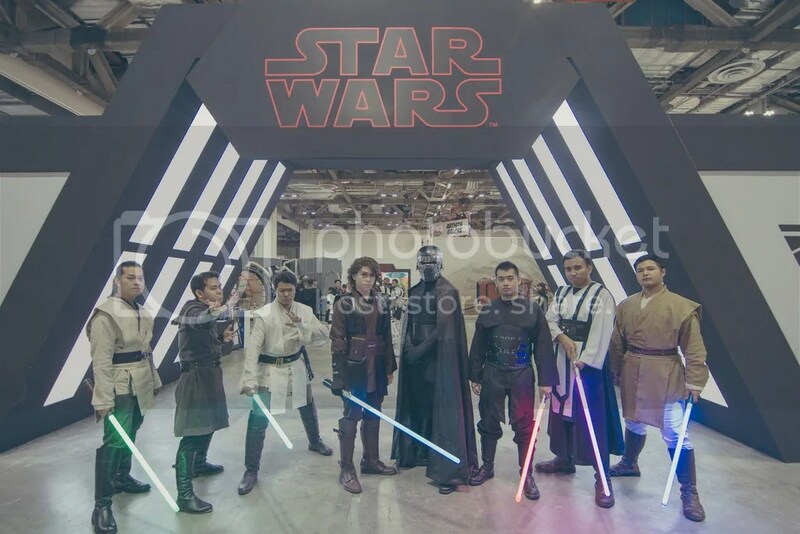 We were also able to put up performances and have lightsaber workshops at the booth. We hope to be able to do so again next year. 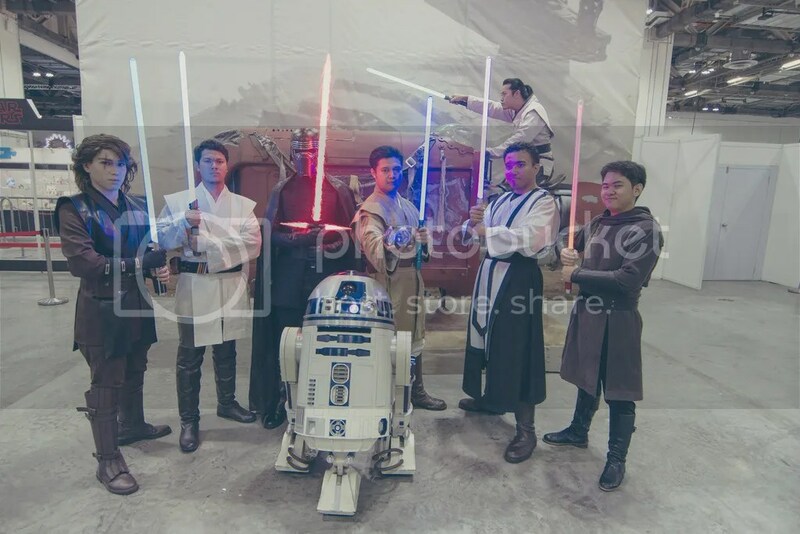 With Rey’s speeder, also by BCD vzw. 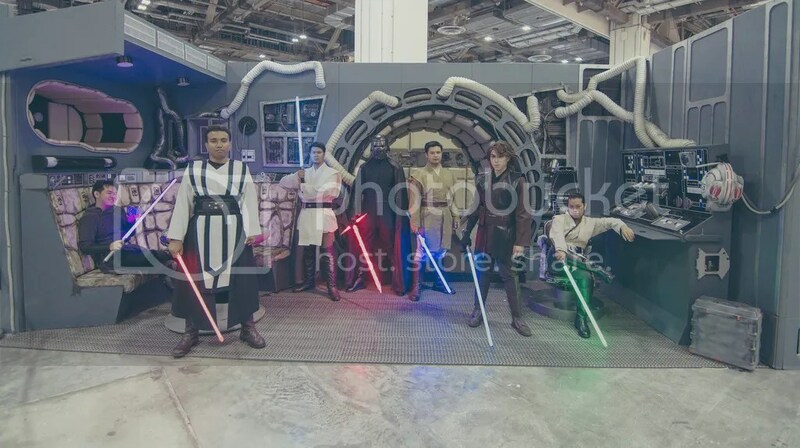 With Kylo Ren’s TIE Fighter, the TIE Silencer. 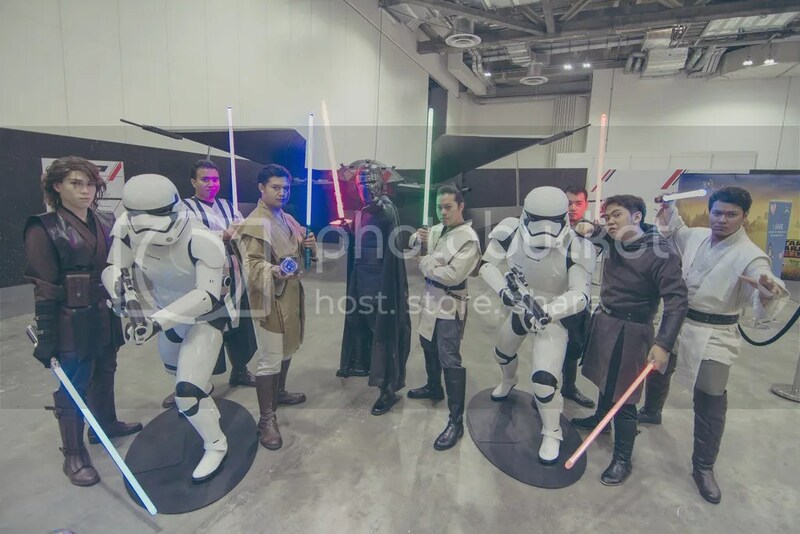 At the entrance to Experience The Force SG within STGCC 2017. Everything Star Wars is housed here. Check out more photos on our facebook page below!